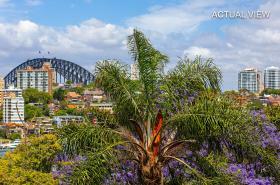 This ultra-convenient & modern one bedroom apartment is in one of the most prized pockets of Kurraba Point and only a minute to the Ferry Wharf! 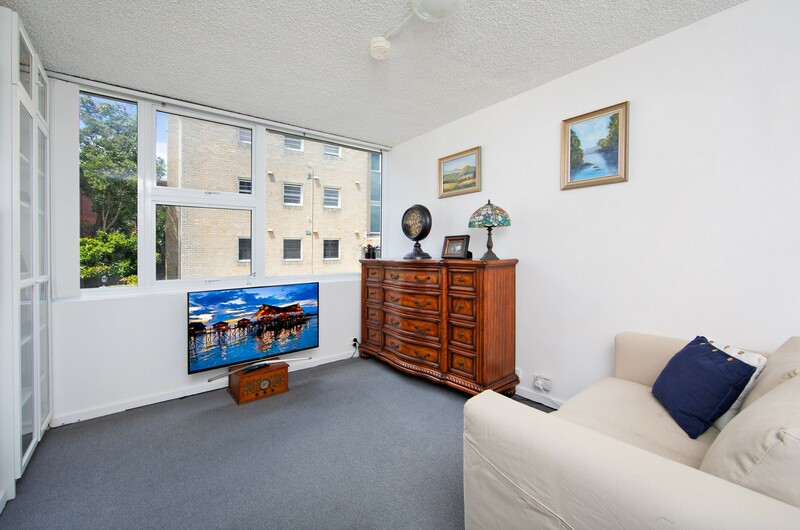 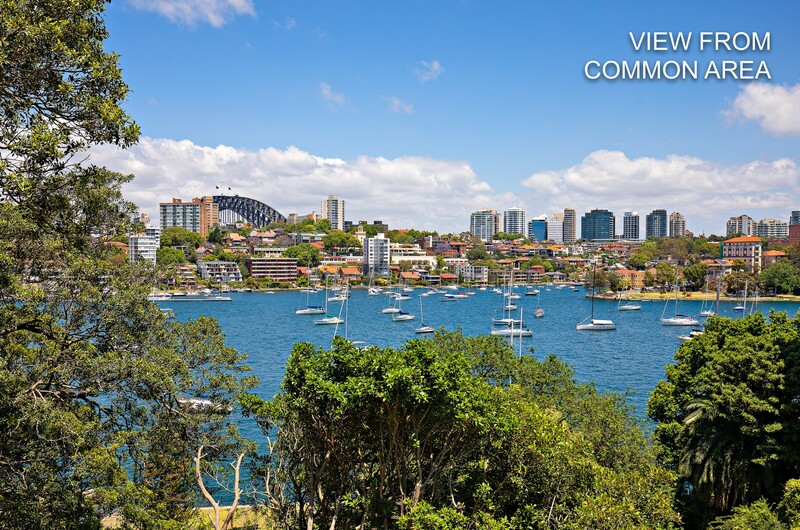 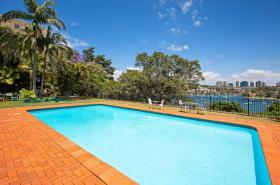 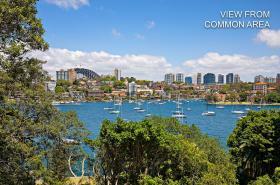 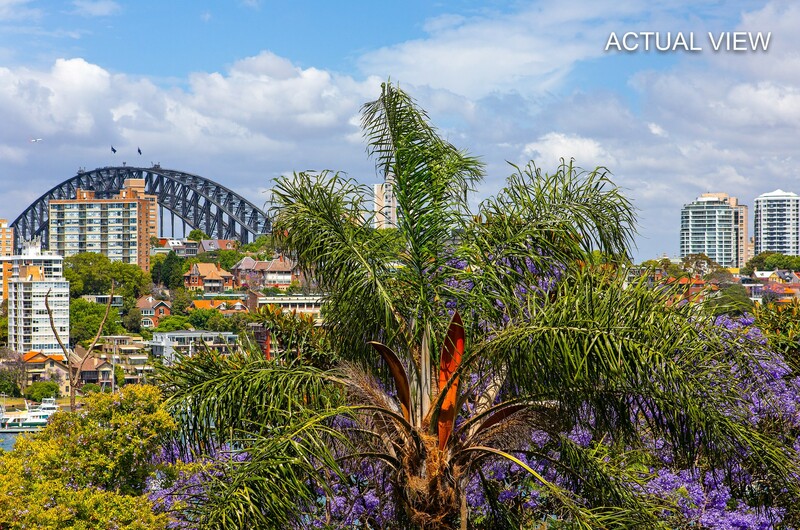 Thoughtfully renovated and located in a modern security block, this apartment has some harbour & bridge views. 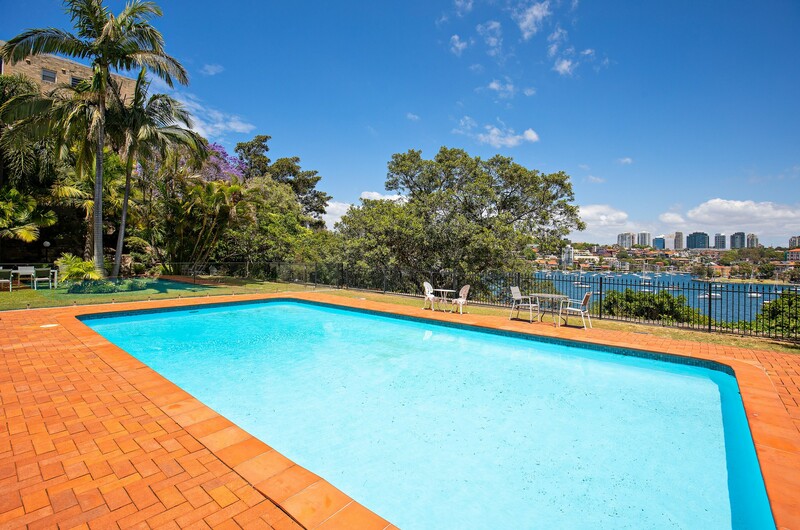 The complex has a beautiful harbour side swimming pool and seating for long lazy evenings, the perfect place to be after work. 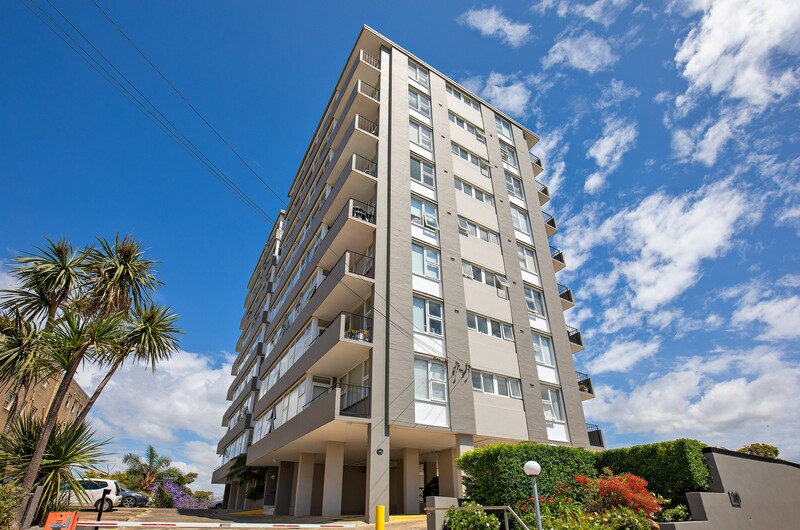 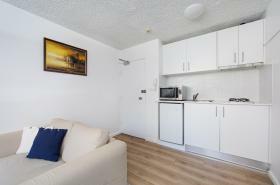 Currently leased to an excellent tenant, until September 2019 at $380 per week.